Your social media profiles are extensions of you and your personal brand. Think of your CV as the brochure you give out in your best dressed and your social media platforms as the banter you have with your friends in your ugly T-Shirt and sweatpants aka the true-you. Naturally, that is who we want to get to know… in other words who are you when you think you are not being watched or judged. Is this person someone who will be able to sincerely and honourably represent a client’s business and core values? Long gone are the days that your private life is really private on the internet – every click you make, every comment you leave and every party shot yip, you guessed it, we can find it and well, you will be judged. 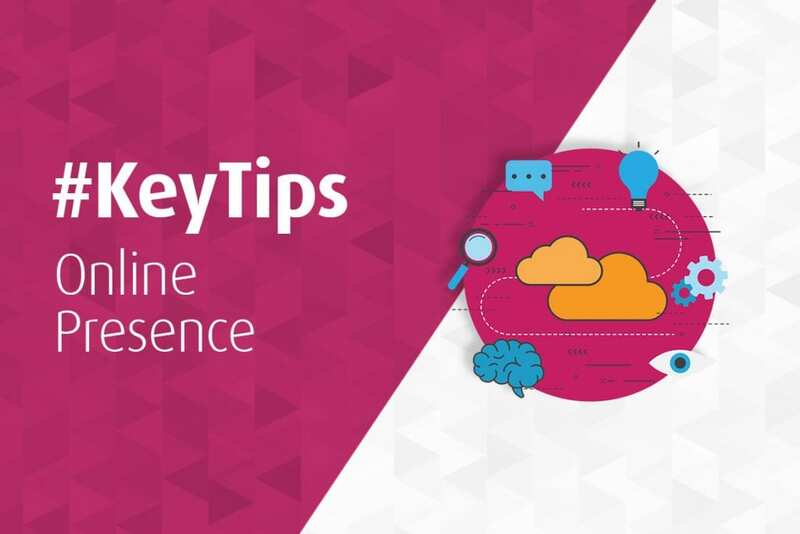 #KeyTip Get familiar with your privacy settings and be mindful of what you post on the net.